2017 Worldwide WOW Photo Contest Opens March 6th, 2017! CPC Elevate would like to thank our returning 2017 WOW sponsors including our cash grand prize sponsors National Captioning Canada and Fidelity Investments, our very generous media sponsor Photolife Magazine, and our prize sponsor The Camera Store. We are getting ready to launch this year's contest on March 6th, 2017 open to amateur and professional Canadian Photographers in support of The Canadian Women's Foundation so stay tuned for details! "To help motivated low income families break the cycle of poverty by providing support in their journey to long-term self-sufficiency." and with help from you, Canadian photographers, we've made a difference. This year's contest opens on March 6th and closes on April 30th, 2017. Judging by our panel of professional photographers will take place in the first few weeks of May and winners will be notified via email before the end of May. For more contest details, please review the Rules & Regulations, Prizes and Judging Process. Be sure to check back after March 6th to enter ONLINE! The Canadian Progress Club is a dynamic fellowship of charitable-minded Canadians who are passionate and committed to strengthening our communities through hands-on service and fundraising, to benefit those in need. As part of the Canadian Progress Club, Elevate was created by a group of Calgary women committed to strong community involvement and dedicated to empowering people. 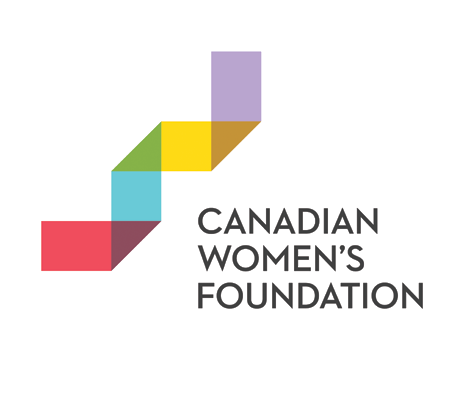 Since 2011, Elevate and the Worldwide WOW Photo Contest have donated over $90,000 to The Canadian Women's Foundation. 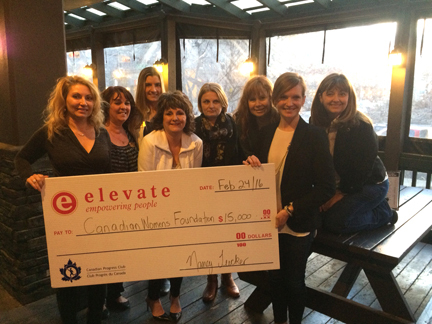 Since 2008, Elevate and WOW events have donated over $180,000 to charities including Aspen Agencies, The Willow Park Vintage Fund and other charitable groups supporting Women and Children in Canada. Elevate's signature event the Worldwide WOW Photo Exposition is coming into its 9th year and is in support of the The Canadian Women’s Foundation: Women moving Women. All proceeds from the Worldwide WOW Photo Contest will be donated to The Canadian Women's Foundation.